Poland is the 9th largest country in Europe. Being here would admire the stunning natural scenery, fresh environment and especially the hospitality of the locals. 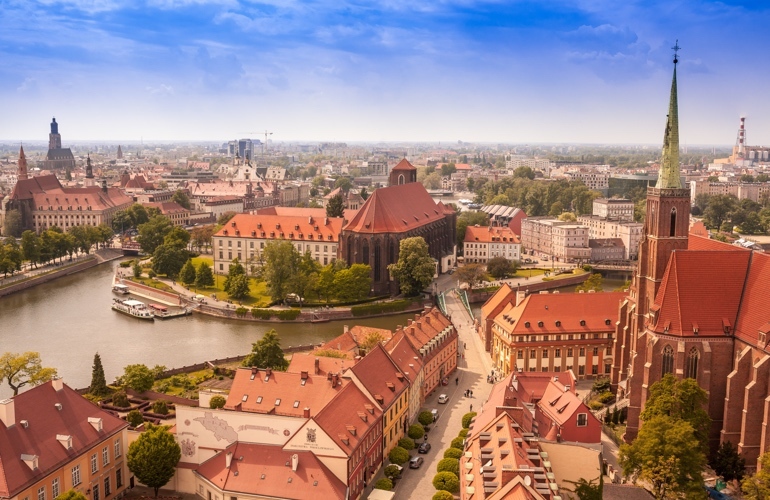 Owning a rich history and culture identity, Poland has become an attractive destination for tourists and discoverers. 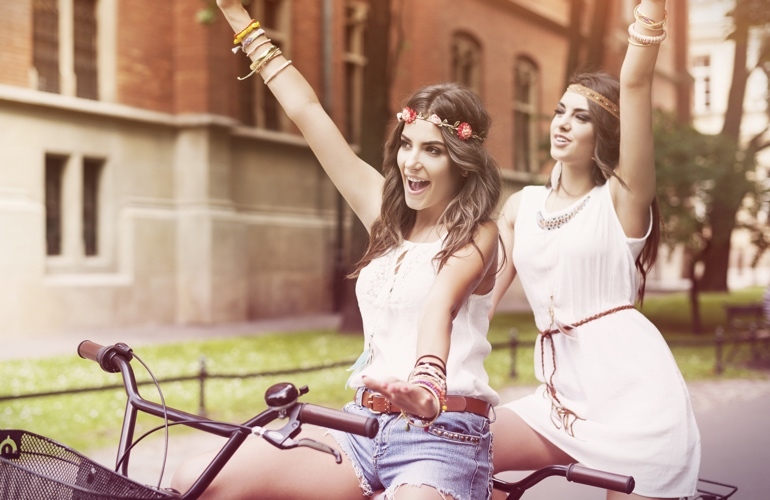 For your wonderful safe trip to Poland without unnecessary inconveniences, prepare yourself with our tips below! Poland is considered a Catholic country as about 90% of the population being Catholic while only 2% follow other religions and the rest of the population are the atheist. Poland is an attractive destination at any time of the year as each season, Poland shows its own fascinating beauty. The weather here is quite pleasant with warm summer, shiny days in autumn and cool atmosphere in winter. The peak of the touristic season is usually from July to August so if you do not like crowded street and busy traffic, the period that is between February and May or the months of September and October are ideal for your trip. However, if you want to go to Poland for skiing, a couple of days between December and March would be a perfect choice. 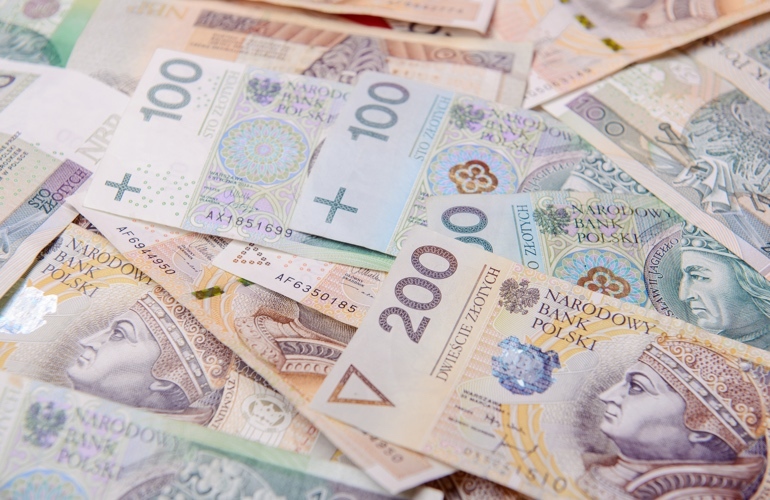 The local currency of Poland is Zloty (HRK), you should exchange some cash in advance in your country rather than doing that at the banks in Poland because the rate is quite high. In the big cities of Poland, you can purchase with your credit cards such as Popular Visa, Visa Electron, MasterCard, and Maestro. AmEx, Diners' Club are also accepted. Using a credit card helps you shopping without bringing too much cash, which is also safe for you. 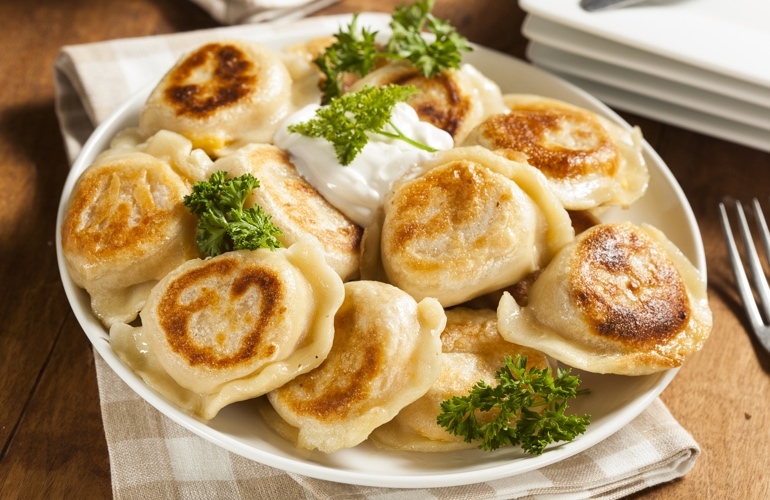 Polish culinary culture has its own mark due to famous local dishes such as pierogi, bigos, kiełbasa, barszcz, zrazy, czernina, schabowy z kapustą, pierogi, gołąbki ... and many other potatoes. Tasting traditional food is a good way to get a better understanding of the culture and people here. Poland is a charming country in the Eastern European with beautiful landscapes and historic sites. Here are some of the famous must-see places that you should not miss when visiting this peaceful and friendly country! The transport system in Poland is quite developed with a quick and guaranteed public transport network including bus and subway. - Bus: Buses are almost everywhere in the cities and towns. If you want to move in short distances, taking a bus is a cheap and practical way. - Subway: Warsaw is the only city in Poland that has a subway line, so you can only use it in Warsaw. - Taxis: In some case, taxis could be your best option as the driver can pick you up anywhere you want but you should ask the price before getting in.